The Lord continues to blow me away by how well He knows my heart and exactly what I need exactly when I need it. 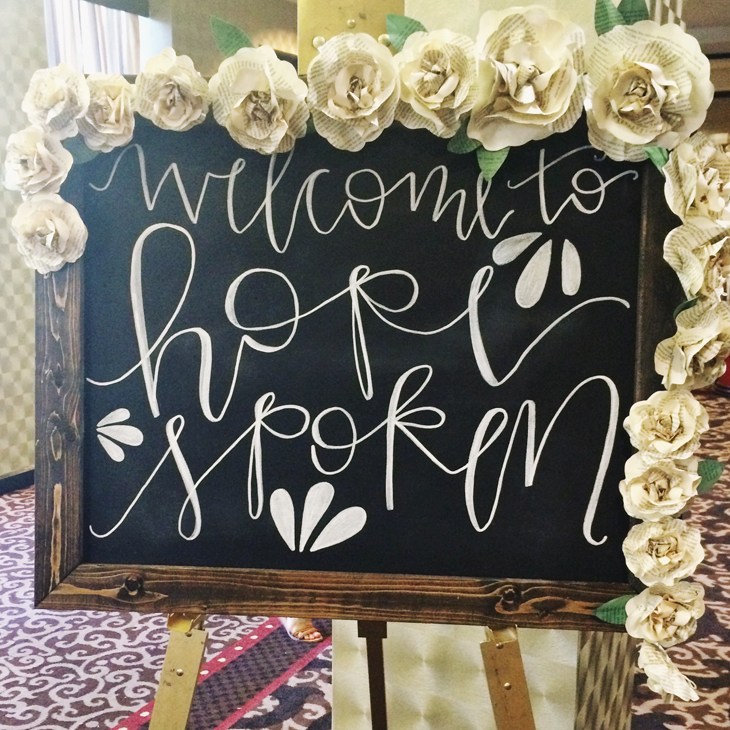 As many of you know the Hope Spoken conference was this past weekend. 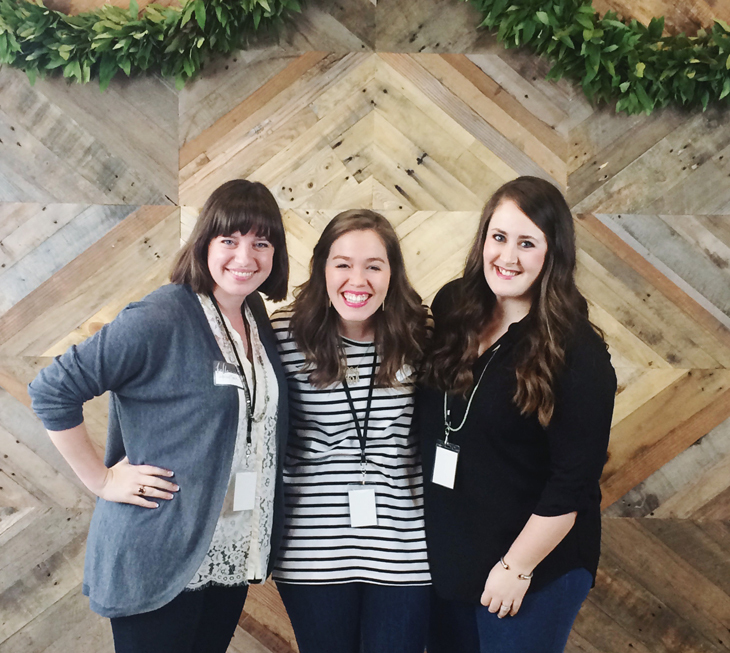 It was a gathering of 250+ women who want to own their unique, God-given stories while celebrating those around them. I think that same phrase could be said of the blogging community I've found, too. When I bought my ticket almost a year ago, never could I have imagined what was in store for me! Fast forward to March 2015. 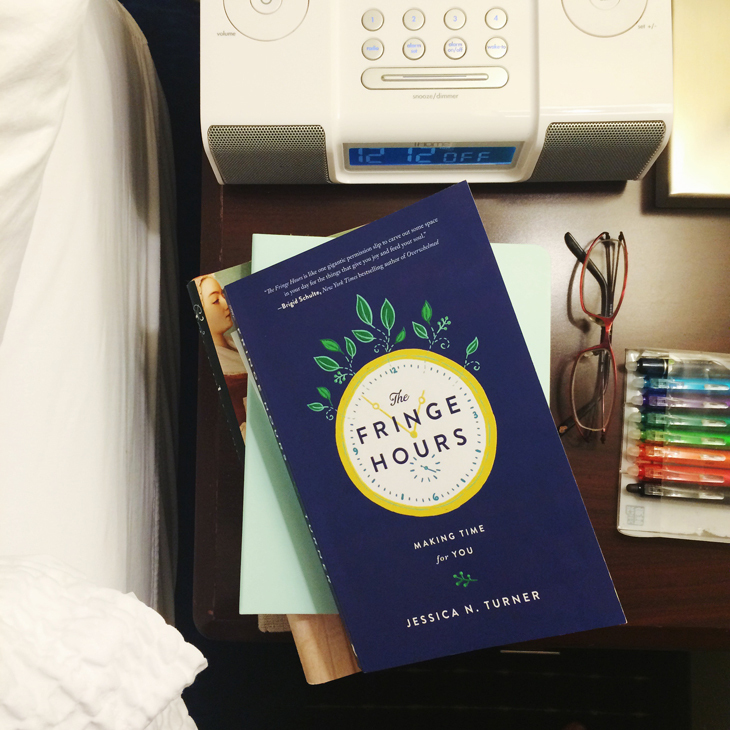 After a tumultuous, beautiful, and often stressful seven months of grad school, I was feeling spent. I have been given many opportunities here at OSU, but my heart was tired and in desperate need of rejuvenation and vision for what was to come. I needed my people. I needed more of Jesus. And I still do. Hope Spoken arrived in all its glory and simply swept me away in the best way possible! Me and "The Rachels". I actually introduced myself as "Not Rachel" once during part of the conference, and I couldn't have been more thrilled to spend the weekend with these two! Why does Mississippi have to be so far away?! 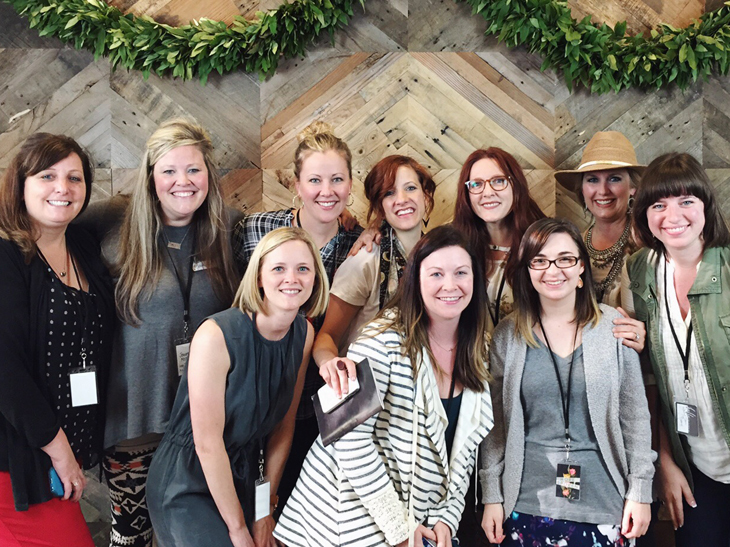 Things kicked off officially Friday night with an opening session, a meeting with our small groups, delicious dinner + time to shop the market, and finally a POWERFUL word from Jen Hatmaker. Y'all! That needs an entire blogpost on its own. What a hilarious and anointed woman! Our small groups were randomly assigned when we registered and picked up our name tags, and I somehow ended up in a different group than the roommates I was registering with. I say somehow and randomly but I really mean that God orchestrated even these tiny details! 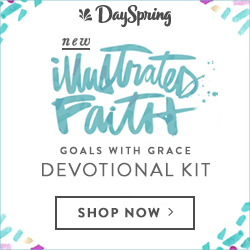 My small group leader was artist Jeanne Oliver who I knew immediately was a God-send, and the women gathered in my group were all there so purposefully! Fellow artists, actors, even another Baylor Theatre grad (?!?! ); y'all, none of this was by accident. The incorporation of small groups into such a large conference made such a difference, giving us the opportunity to connect deeply with others instead of feeling like one in a sea of faces. I am so grateful to have met these women! Saturday brought another full day --after an entirely sleepless night :( -- with more time to gather as a small group, hang out with friends, and hear from inspiring women on a variety of topics! I finally got to hug the neck of sweet Teresa of Hugs and Punches, and together we listened to Lynsey Kramer share her "Story of Seasons". The idea of savoring your season and cherishing the life stage the Lord has you in is something so dear to me, so I was all about this! I also got a chance to listen to Ashley Ann of Under the Sycamore tell her "Story of Adventure;" Ashley was the first blog I ever followed (six years ago!) and it was so refreshing to hear her vision behind it all. I vividly remember finding her blog one summer day, and it was also the day I found Pinterest, so you know all I did was *scroll scroll scroll* through both of those for hours on end. 2. THE SWEET TREATS. We were well fed this weekend in more ways than one. Tables full of cake balls and flavored cotton candy (salted caramel and coconut were my favorite!) as well as a candy bar and cookies galore were placed throughout the conference, giving us something to nibble on between the incredible meals. 3. THE SWAG. Yes, I just used the word "swag" in a blogpost. Who am I?! Well, I'll tell you. I am a HUGE fan and grateful conference attendee for the generous "swag bags" we were given. They were full of prints and jewelry, knick knacks and notes from the speakers and shops, too. Jeanne gifted our small group with a book The Artisan Soul which I've been wanting to read for a long time, and a few other goodies. Lastly, we had an Oprah moment during one of the giveaways. 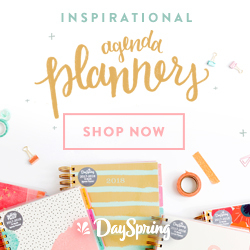 Hope Spoken and hinted over Instagram that they would be giving away a Whitney English Day Designer (planner) to one of the attendees. Everyone held their breath hoping for their name to be called as a slip of paper was pulled from the bucket. The winner? EVERYONE! Squeals erupted as we looked under our tables and found BOXES FULL of planners! Each attendee got to take one home! Now don't get me wrong, I love my Simplified Planner, but I have been struggling with it in this season. It wasn't the right fit. But now? 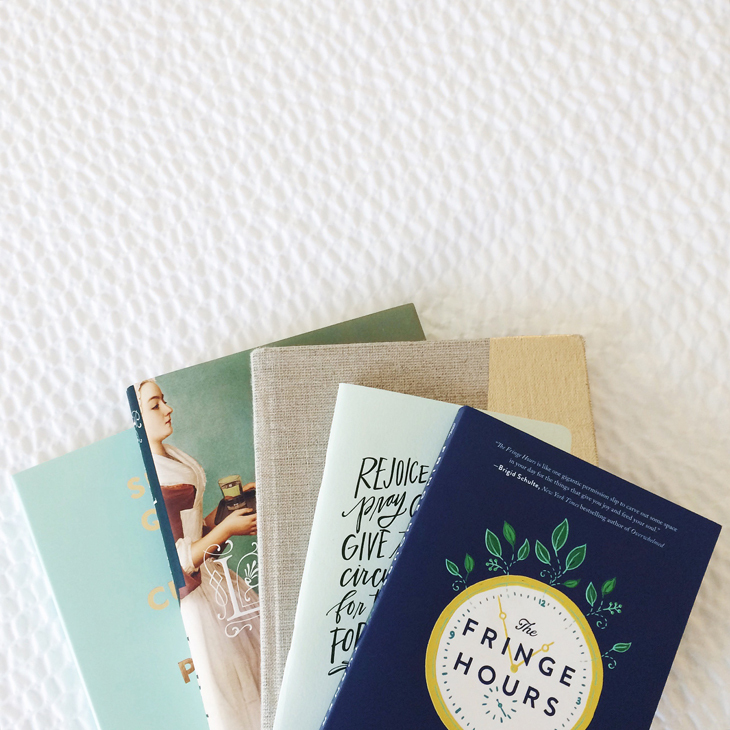 Oh, my new planner is swoon worthy! What a treat! Another highlight of the trip was a surprisingly large Baylor family in attendance! 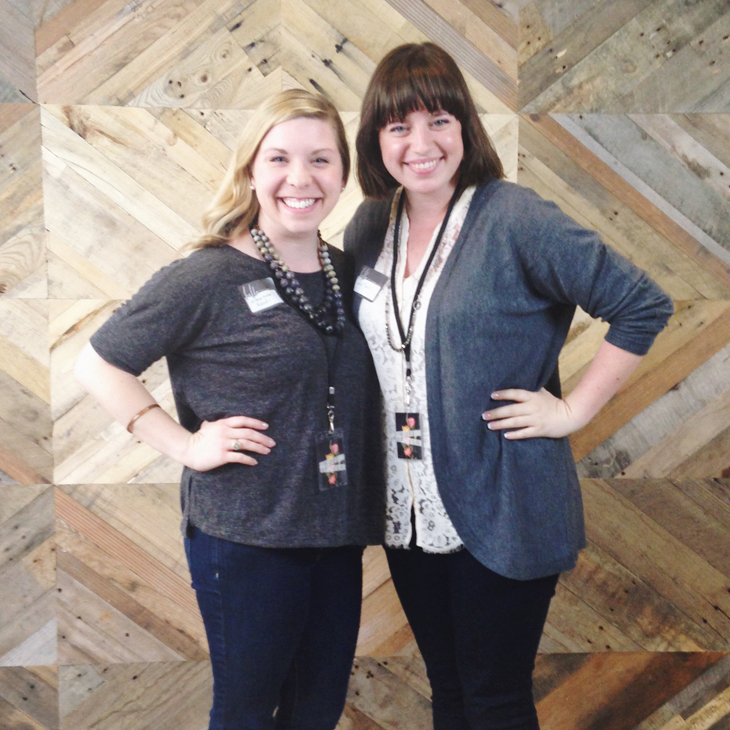 Amanda and I met through a mutual friend a few years ago, and it was a joy to room with her! I also got to meet Wynne of Gloriously Ruined, a fellow Bear, as well as several other gals invoked in Antioch (the church I went to in Waco) and other similar groups! Sic'em! Saturday night was set up a little differently, ending the evening in "Share Groups". Each of these had a title: Young Moms, Seasoned Moms, Small Business Owners, Adoptive Moms, etc. When they announced Singles, my friend Megan and I laughed thinking we might be the only ones. But we went to meet our small group leader anyway. It turns out that we were wrong! Out of 250+ women there were.... twelve of us. A great discussion was had as we shared the highs and lows of this season, our struggles and hopes and experiences being single and being in the church, being single in our jobs, and even being single in a conference such as this where it seemed everyone had a ring on their finger and a home full of little ones. I left that night feeling so encouraged, and more determined than ever to savor this time of my life. Yes, I have hopes and dreams and desires that are unfulfilled as of yet, but I have a season with SO many possibilities and adventures for the taking! I could go on and on about this weekend, and I probably will in the near future. And next year too! I ended up leaving the conference early Sunday morning to drive down to Waco, but I lingered in the main room through the last round of giveaways. And what happened? I won the FIRST ticket to HOPE SPOKEN 2016! AHHHH! Since tickets sell out so fast, I had thought to myself that I might skip next year so someone else could go, or that the Lord would need to make it very clear that I should go again. Well, I'd say He hit that one out of the park! I would love for you to join me there! Tickets should go on sale in May and they sold out in 12 hours last time, so be prepared. It's a weekend you don't want to miss! What were you up to this weekend? Did you go to Hope Spoken? If so, what were your highlights?! I'd love to know! I'm a list-lovin' gal, it's true. 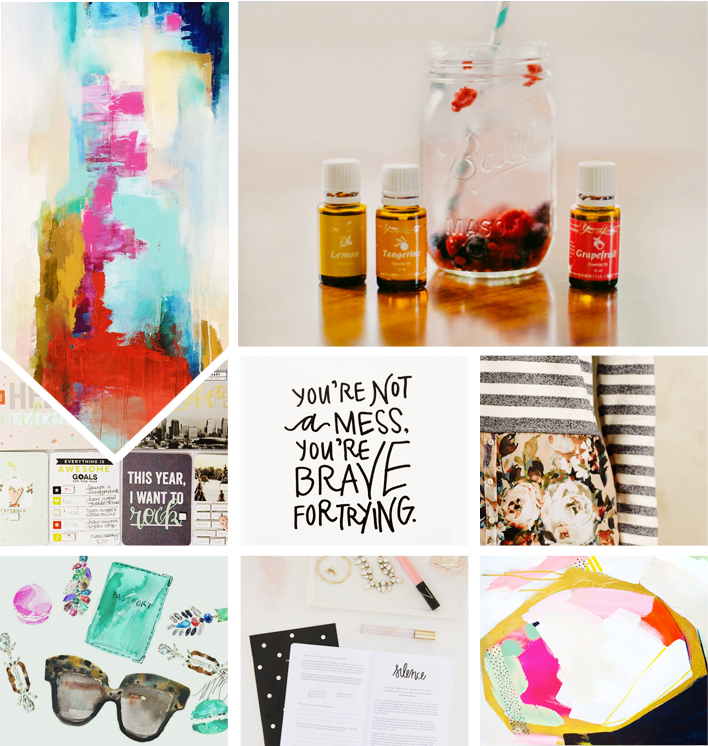 This should come as no surprise to you if you've followed Brave Love Blog for any length of time. I love lists of tasks (color-coded to-do's are my jam!) and lists of books I've read; I make grocery list after laundry list after bucket list and they're hidden all about the apartment. This, however, is the longest list I've ever made. I started 2014 with a list of 101 Goals in 1001 days HERE. I've tweaked the list slightly since then (goals change when you move across the country!) and I've been cross items off slowly but surely. I have 565 days left to tackle the last 56 items (YIKES! ), but I'll choose to look at the fact that I have successfully completed 45 already with 11 currently in progress. Come September 27, 2016, this list is going to have enriched my life and given me wonderful memories a plenty! #21 is Project Life 2015. Above is my cover page, complete with a verse for the year and a snap of my haircut (it's still so short!) from January 2nd. I've only just begun but I'm excited to cross this off my list by the end of the year. 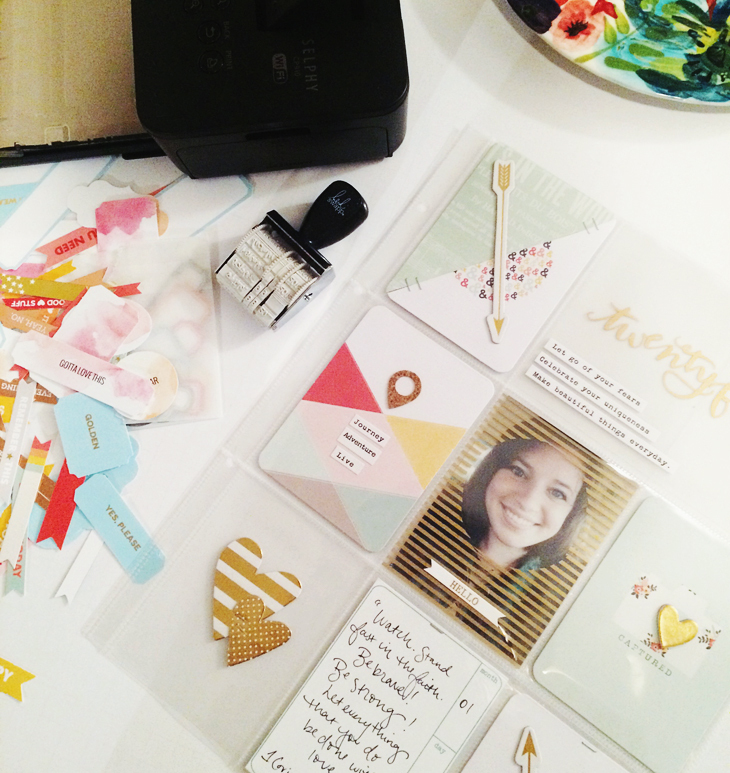 More details on my Project Life process is coming later this week! (45/101) as of March 8, 2015. 9. Find a church to attend/community group at OSU. 30. Girls' trip with the Three Musketeers. 36. Travel somewhere fun for spring break. March 2015. NEXT WEEK! 86. Help plan a wedding. 91. Attend a blogger meet up/conference. Hope Spoken March 2015. TWO WEEKS AWAY! March will check #91 off my list with Hope Spoken in two short weeks, as well as #36 as I leave for a spring break adventure this weekend! To follow along the progress, I have a page dedicated to my 101 in 1001 list at the top of the blog. Be sure to check it out!